Straight from Borneo, Xylos brings stylish engineered teak flooring from forest to finished product. This premium engineered teak flooring is not only luxurious, easy to maintain and naturally classic, it is also durable. Borneo teak is a unique wood that is naturally free from chemicals, so you don’t have to worry about it getting stained. The flooring can be kept naturally lustrous or can be varnished to a burnished gloss. 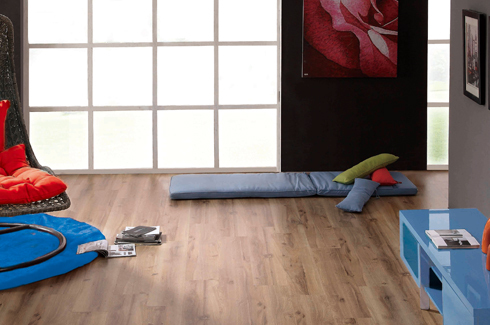 Xylos offers its Borneo teak flooring in six different design stains with an exclusive 190mm width and 12mm thickness. Its low-shrinkage ratio, high oily resin content that makes it bacteria, termite and mildew resistant and its diffused porous structure and tight grains makes it the perfect flooring choice. This durable wood comes in straight or interlocked grain. 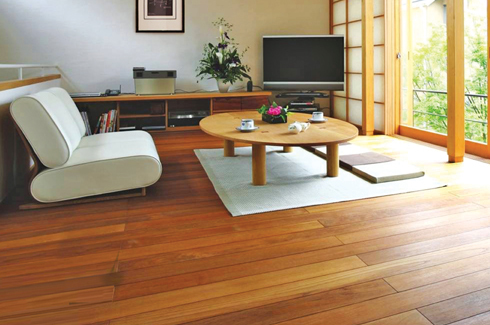 Xylos’s Borneo teak flooring is made up of WBP glue making it highly water resistant as well. 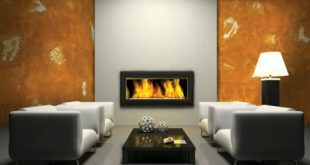 The heartwood is a dark golden-yellow to shiny orange-brown. Exposed to sunlight the heartwood matures to a silvery-grey. The aged wood then turns to a deep reddish-brown and stunning bronze. Borneo teak also has excellent anti-rot, chemical free properties and high tensile strength. Interior designers and architects appreciate the lasting opulence of this timeless flooring. Xylos assures every designer a flooring that is versatile and suited to every project and home owners can be assured a unique space to call their own. Prices start from Rs. 349/- and sizes 1210mm x 190mm x 12mm. Xylos is a brand from Samling Global, a ten billion US Dollar Malaysian conglomerate. Xylos flooring products include engineered wood, solid wood, laminate, external wooden decking, bamboo as well as wood-based wall-coverings.